Roxborough Living - How about a picnic? Looking for nothing but blue skies? 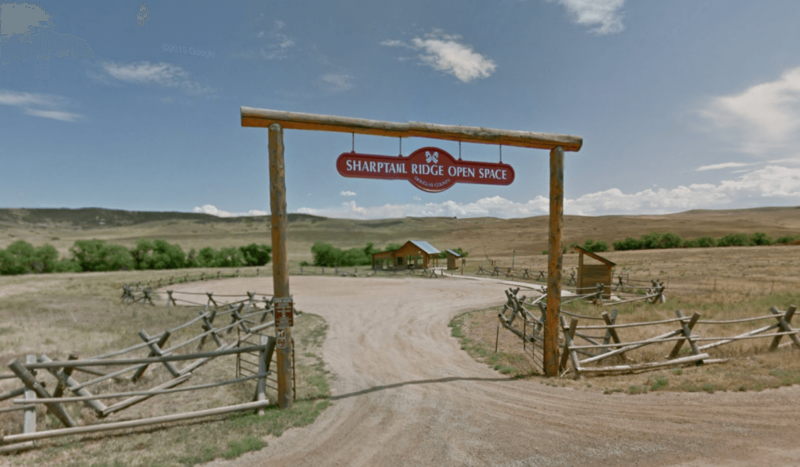 Sharptail Ridge Open Space is the perfect spot for you. You can access the area from two directions but if you live in Roxborough, head north on Rampart Range Road and take a left onto Roxborough Park Road before entering the Roxborough Park residential area. The road quickly turns to a dirt/gravel road. Drive approximately 1.5 miles down the road till you reach the open space entrance on your right. A large parking lot and covered picnic area make it ideal for larger groups to meet up for a picnic. A 4.6 mile trail (Sharptail Ridge Trail) offers a a family friendly hike through grasslands. Unfortunately, you’ll need to leave behind your furry friends as dogs aren’t allowed. Waterton Canyon offers many picnic spots along the 6.5 mile long trail. You can start picnicking as soon as you park your car in the large parking area off Waterton Road. There are several picnic tables as well as restroom facilities. About 2 miles up the trail are more picnic tables and restrooms and the same goes for 3, 4.5 and 6 miles up the trail. So whether you’re looking for a drive-up picnic spot or a place to unpack your lunch after a bit of a hike or bike, Waterton Canyon provides many options. Again, dogs aren’t allowed as the bighorn sheep and other wildlife are protected. Just past the Shell station is the parking lot for the Roxborough Community Park where your dog is definitely welcome. Here you will find plenty of picnic tables, restroom facilities and other park facilities such as swing sets, sport fields, basketball court, skate park and more. You can turn your picnic into an all day event here. So go on and pack a lunch and head out to one of the many picnic areas Roxborough has to offer. You still have many weeks to go until Spring but it’ll sure feel like it out there these next few days.